Maroo Poro iPad Case Review and Giveaway Ends 3/5! 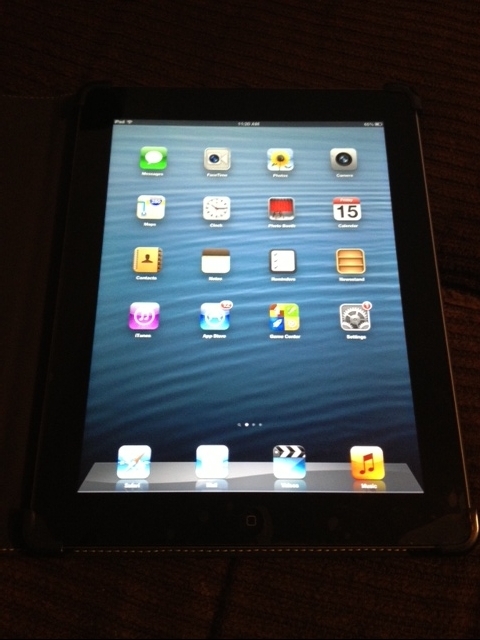 iPads are one of the most popular technology gadgets on the market but how do you best protect a gadget that costs several hundred dollars? With a case of course but not all cases are created equal! 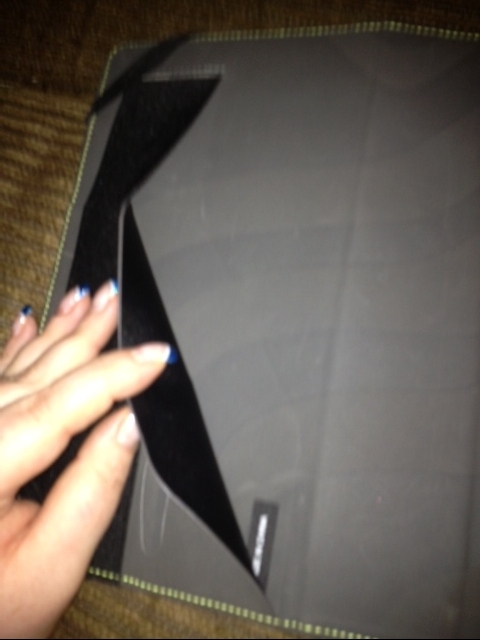 I have an iPad 4th Generation and of course had it protected in a case. 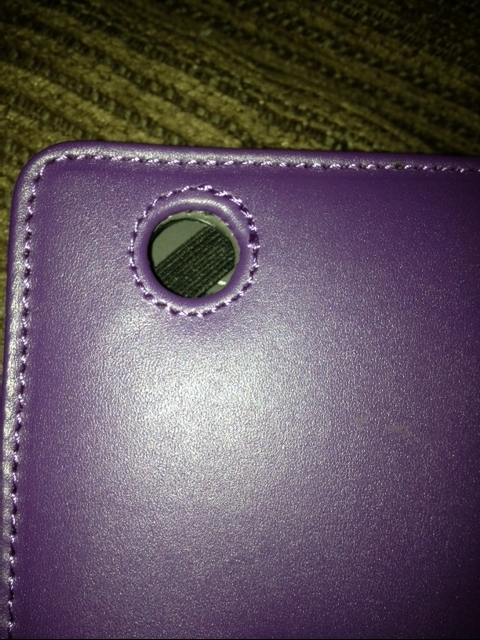 My daughter uses the iPad on a daily basis and with the old case I was always afraid that if she dropped it, it would end up broken. After a $500 personal investment, I wouldn't want it broken simply due to lack of protection from a case. This is where Maroo iPad cases some in. 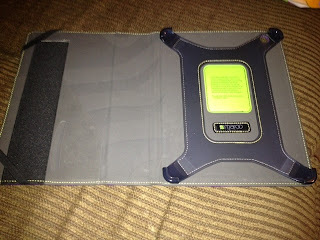 I was recently sent the Maroo Poro iPad case for review. 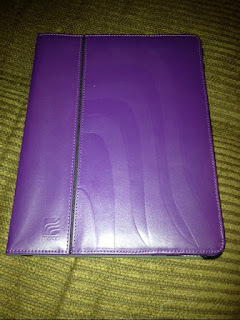 The Poro iPad case is a gorgeous purple leather case. I choose it because my favorite color is purple. At first glance, the case looked extremely rich to me and was made from a high quality leather. What makes Maroo cases different from other brands? They have a SG Bumper Technology. What's SG Bumper Technology? It's a 4 cornered bumper design. Simply place the iPad into the four cornered bumper design and you're all set. 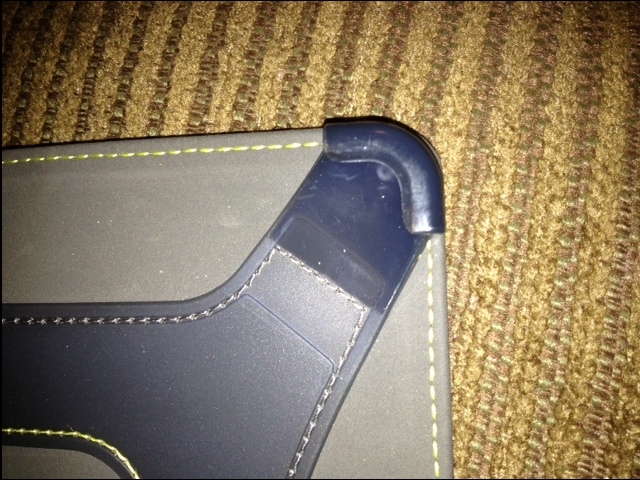 The design allows the iPad to be extremely protected by holding it inside the case very tightly and will protect an iPad from being damaged if dropped, even in the open position. Don't believe me? Watch this YouTube video from Maroo and near the end, you will see just how fantastic the SG Bumper Technology is. No worries about the bumpers obstructing any buttons on your iPad either. All of the buttons and charger port are fully functional. 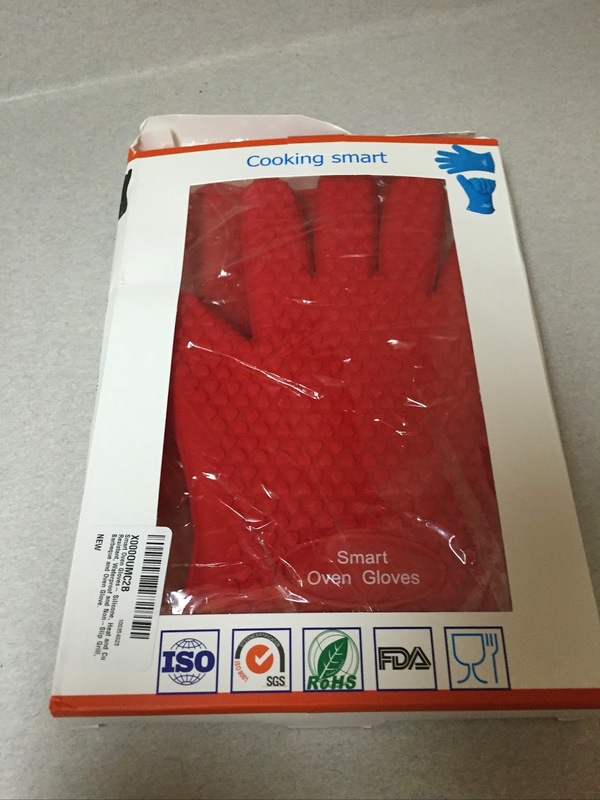 There are other features of the Poro case that are great as well. 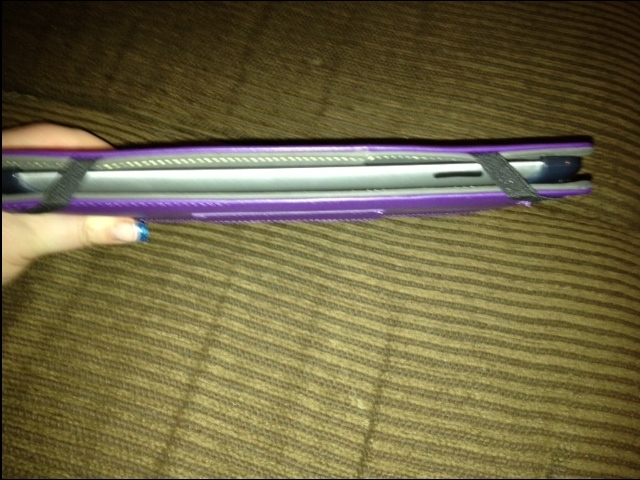 It has a magnetic closure so when you close the case, your iPad goes into sleep mode until opened. No more shutting your iPad on and off. With this feature, I've noticed I haven't needed to charge my iPad as often. It has a nice little pocket on the inside to keep papers, receipts, business cards etc. The Poro has 2 little straps so when your iPad isn't in use or is being transported, the case is nice and securely closed. Some cases I have seen don't allow a large enough hole on the back of the case for the iPad camera to be properly used. Again, Maroo took care of this. My daughter loves watching shows on the iPad so I really am thrilled with the few different ways you can position the case in order to allow for hands free viewing. It's rare that a company can combine functionality, style and protection for a technology gadget but Maroo definitely does. 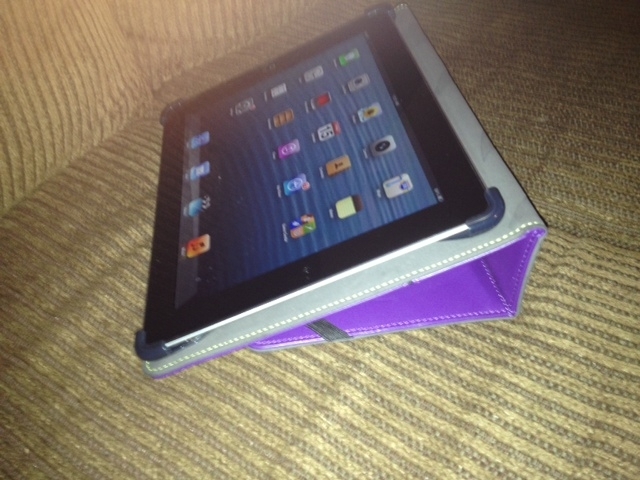 I would highly recommend Maroo iPad cases. You can find Maroo on the web on Facebook, Twitter, YouTube, Pinterest. You can also visit their website to purchase a case or for more information. GIVEAWAY - One winner will win a Purple Poro Maroo iPad case (ARV $49.99) just like I reviewed. Please note the Poro only fits iPad 2, 3 or 4 generations. RULES - You must be 18 or older to enter and live in the US. Giveaway ends 3/5/13 at 11:59 pm eastern time. One winner will be chosen via Random.org and emailed. Winner will have 48 hours to respond before another winner is picked. Use the Rafflecopter form to enter. 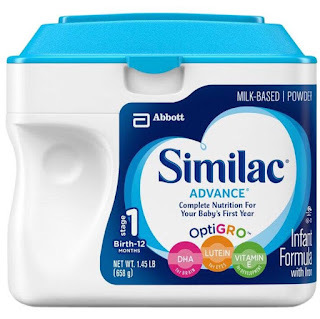 Disclosure: I received a complementary sample in order to facilitate a review. No other compensation was received. All opinions were honest and my own. My opinions may vary from yours.